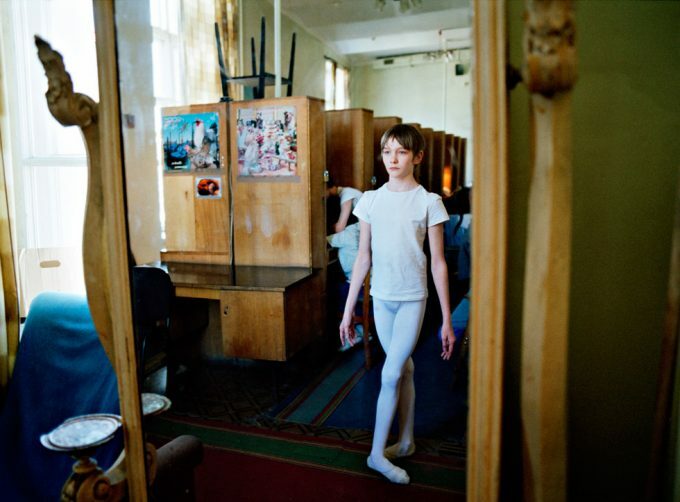 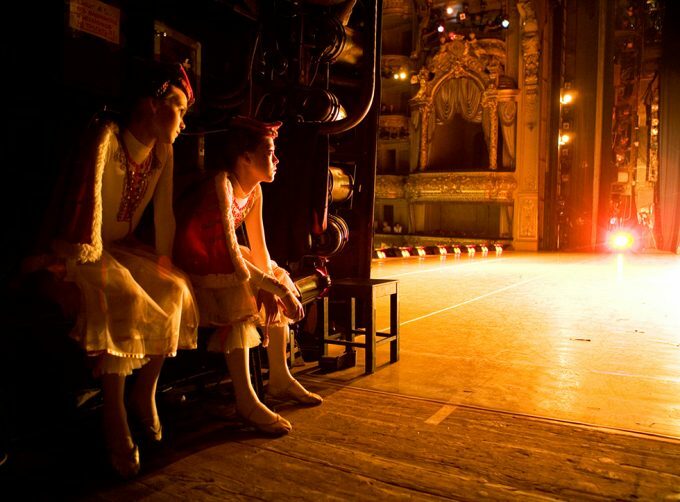 Desperately Perfect focuses upon students at the renowned Vaganova Ballet Academy in St. Petersburg, Russia. 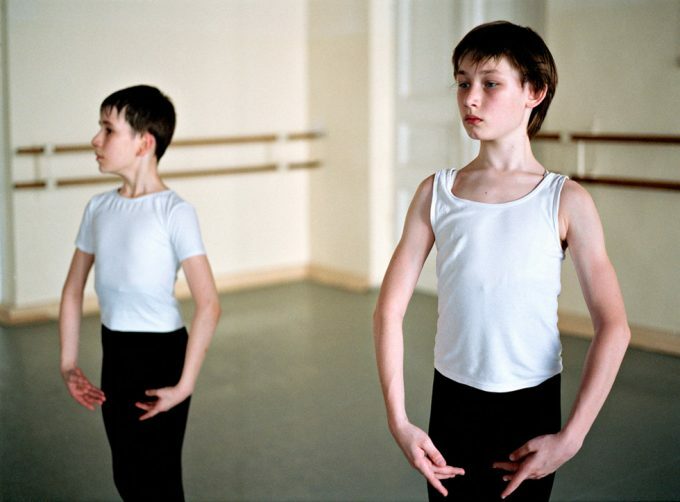 From the age of ten until eighteen; twelve hours a day; six days a week; on the barre or in the classroom; students of this school spend the majority of their youth in fierce competition with one another. 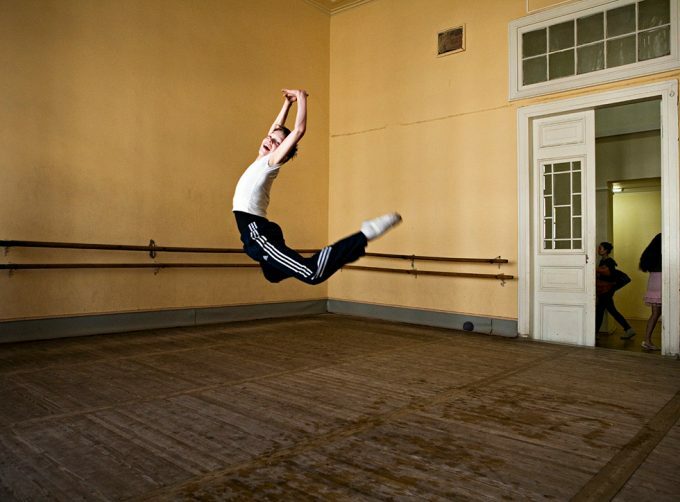 In their hope for fame, fortune, and a better life, these adolescents strive for a level of perfection that seems always just out of reach. 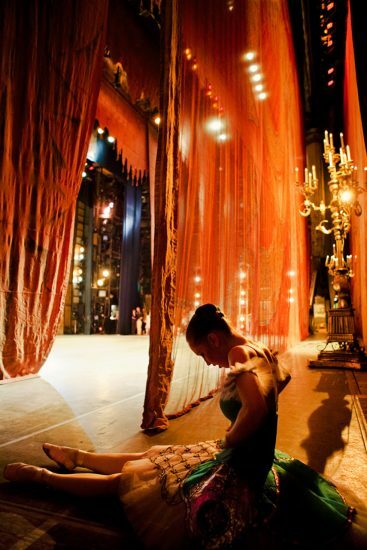 Rachel Papo, inspired by her own memories of nine years of ballet classes as a child, emphasizes the emotional side of these children’s experience.